I need to send a few reports everyday as a mail attachment. I’m using FreeBSD 6.2 server. 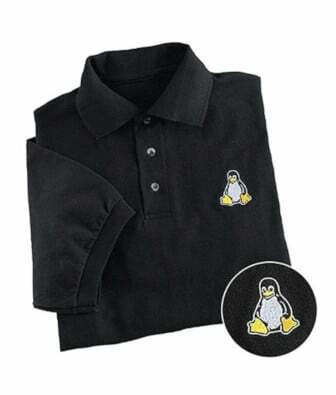 How do I send mail from a command line or a shell script? 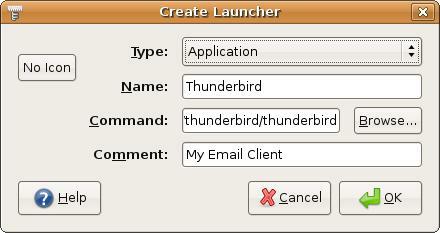 Q. I would like to install latest and greatest Mozilla thunderbird mail client under Linux. How do I download and install the same to read emails? A. Mozillaâ€™s Thunderbird 2 email application is more powerful than ever. Thunderbird 2 features many new enhancements to help you better manage your unruly inbox, and stay informed. Thunderbird 2 scales to the most sophisticated organizational needs while making it easy to find what you need. It is the best mail/news client with RSS and integrated spam filter support. Let us say you would like to install thunderbird in your own home directory called /home/jerry/. Open X terminal and type following command. How do I install thunderbird for everyone? How do I create thunderbird icon on my desktop?